While world class art and architecture, fragrant wines and Michelin-starred restaurants are all beguiling features of this remarkable region, it’s the fascinating personality beneath the surface which transforms the traveler fortunate enough to experience it. It’s the fierce independence of the Catalan people, the unbreakable bonds of sacred social institutions, millennial myths & traditions, the richness of its autochthonous language, and the importance placed on family, friends and food that leave their indelible mark on the traveler. In this singular trip, we use food as a catalyst to gain a deep-rooted sense of place, to engage in adventures in nature and to connect us with many local hosts and friends we meet along the way. This is the hidden world of Catalonia that we have the honor to share with you, our faithful family of fellow Xplorers! 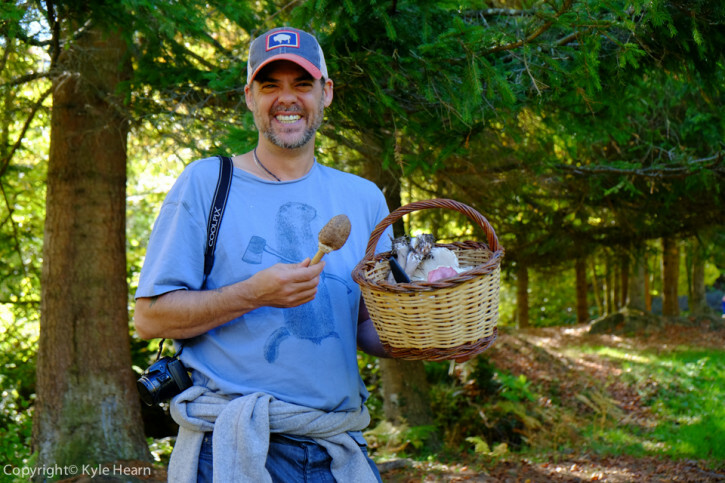 Trek into the verdant foothills of the Pyrenees to hunt wild mushrooms, something of a regional obsession in Catalonia, especially during the peak gathering season of October. 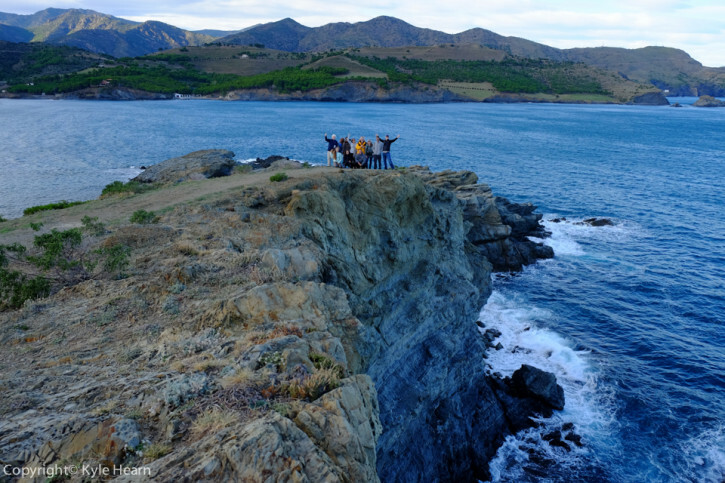 Explore the startlingly beautiful coastline of the Cap de Creus, the same surreal landscape that inspired artist Salvador Dalí. Forage for edible seaweed and aromatic herbs, on foot or via kayak or catamaran, under the expert tutelage of a Catalan botanist. Savor one of the world’s most sublime and spectacular dining experiences at El Cellar de Can Roca in Girona. Helmed by the inimitable Roca brothers: Joan, Josep & Jordi, this gastronomic Mecca has been ranked amongst the world’s top tables for nearly a decade. We’ll chat about your vision, goals, budget and style, then we’ll get to work planning your next dream adventure. Get exclusive content: photo essays, short films, recipes, travel insights, community updates, interviews & more.